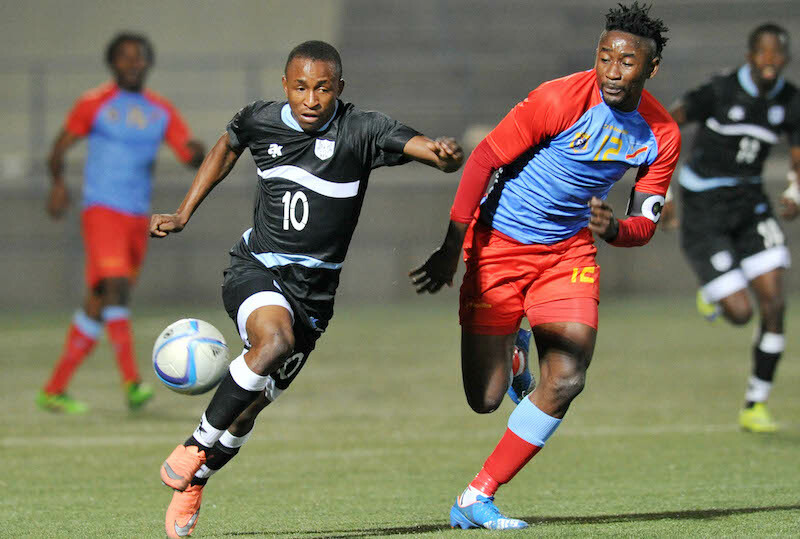 Gaborone, Botswana; The cat is already out of the bag that the Botswana senior national football team, Zebras will once again not feature at next year’s AFCON finals in Cameroon; 3rd time around after failing to do so since their maiden appearance in 2012. At the time of their qualification, the diamond and beef driven nation surprised football experts and pundits alike when they even jumped the FIFA rankings to land in the top 50 worldwide, which they have since abandoned to now become bottom in the top 150, a resounding 100 steps backwards. What is it that we are failing to do? Ok, allow us to give you a few insights into what could be the problem with our national team. When they first qualified for AFCON in 2012, they had started the campaign during the 2010 World Cup which saw the entire African continent and the rest of the world being mesmerized by the first edition of the World Cup in the mother continent. Retired army man, Colonel Stanley Tshosane led his troops to Tunisia. Some had christened him a Messiah. Zebras was becoming the most feared team in Africa. They shocked every opponent. They managed a draw against powerhouses such as Nigeria, beat Equatorial Guinea that had EPL’s Arsenal Pierre Aubemang, and this just demonstrates how lethal the team was during that time. 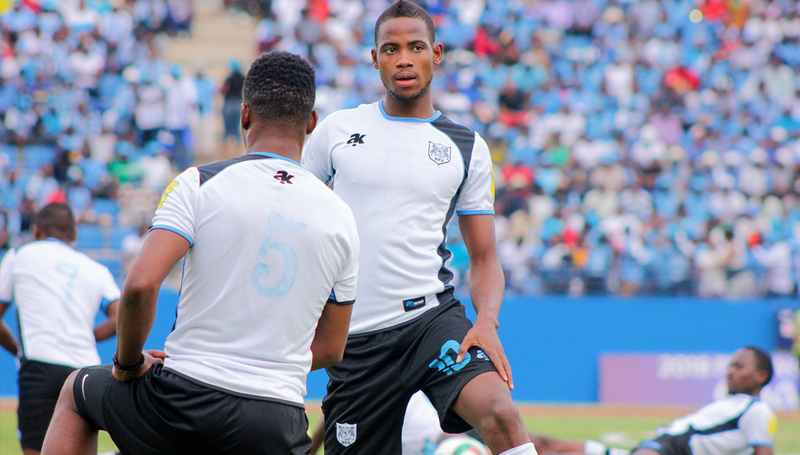 Under the painstaking supervision of gaffer Tshosane, the Zebras was truly admired and the former army boss will remain in the history books of Botswana for being the only coach to having taken the limping Zebras to the AFCON glory. 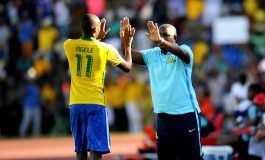 Personally, I rate the qualification as a collective effort of various coaches that had come in before Tshosane. In no particular order, these were Major David Bright (with his famous dream team players), Jelusic Vaselin (majority of the squad was his core), Colywn Rowe (he instilled believe that young players can be roped into the squad). Now all this is history. What is the current formula to turn our fortunes again? 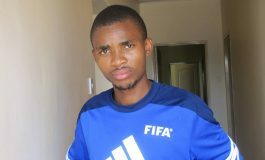 Zebras’ Segolame Boy during a warm up session. For me it’s the technical bench particularly the head coach. 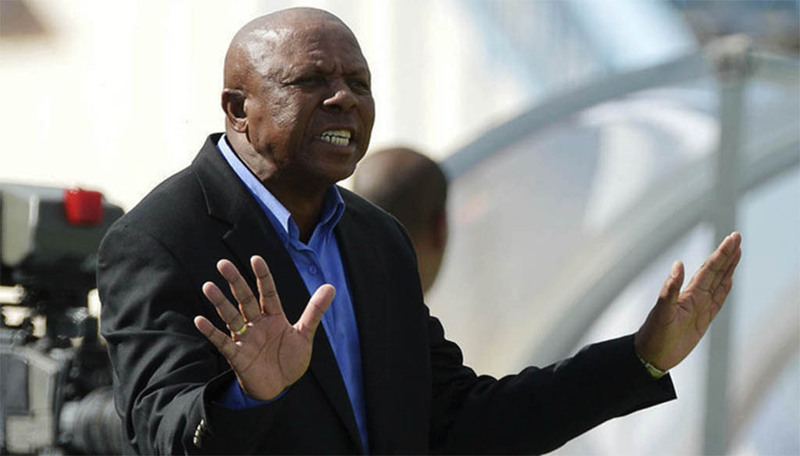 Mind you, the current coach was tasked to lead the Zebras and his first mandate was to take it to the 2019 AFCON. He has however and only managed a point and a goal in the current campaign, a significant and dismal fail of any professional coach, in fact in modern day football such coaches resign immediately to save their resume. 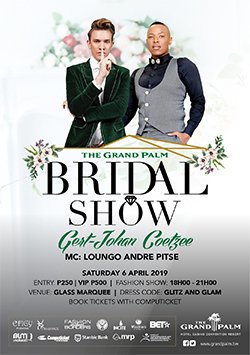 However, because we are in Botswana I expect no decision parallel to the world disclaimer. Some pundits have suggested that the only effective dosage is for the national team to have local coaches because they understand the mentality of the local players better. For me I beg to differ, a foreign coach gets better of the local players minds more that a local coach can ever do. Instantly I can name three foreign coaches that during my generation with football came to our glare to analyze our chance lest we pressurize a non-performing football nation. 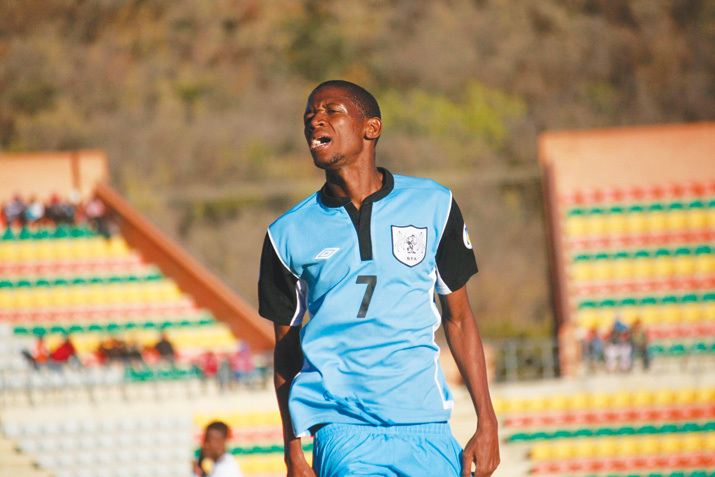 In 2006, the Briton Colwyn Rowe gambled with the introduction of Dirang Moloi to the senior national team against all odds and left the fans in awe of wanting more youthful players. Even at the time Ernest Amos put the danger man Ahmed Mido who plied his trade at England’s Tottenham Hotspurs at bay. It was also Mido who praised Moloi and was equally surprised why the local lad was playing locally. It was after that game when the Briton celebrated as if he had won the World Cup and we couldn’t understand it – years later we now know why he wanted his boys to know small achievements are celebrated. 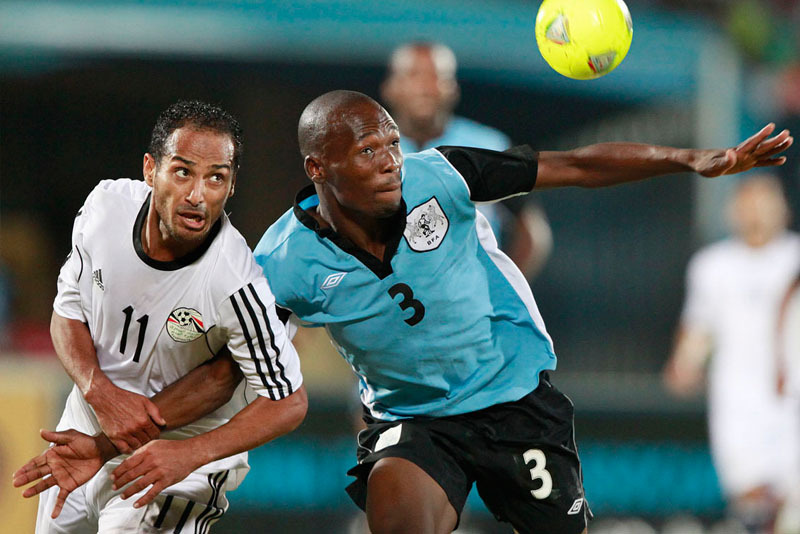 A draw against Egypt who were AFCON champions consecutively was no fluke. The desire in the players when a foreign coach is on the touchline is unmatched because of where the foreign coaches may be coming from, for instance the notorious Peter Butler as a Briton, players will tend to think the coach can talk to his friends and former players now coaches overseas to further his players’ careers and secure their moves unlike compared to locals who only players knows their whereabouts and relations. Moreover, some of the local coaches have only played locally and never threatened to be good players that became exports. We all witnessed how hungry the young players were when Butler was the incumbent. Some even secured moves in foreign leagues despite their limited game time. 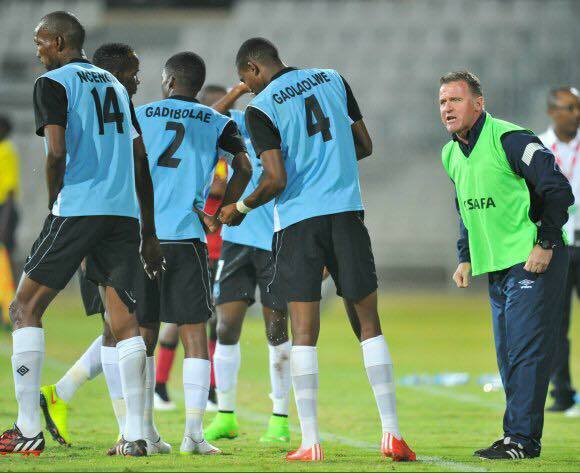 Zebras even reached their first COSAFA final under Butler. Also there was Jelusic Vaselin who transformed Zebras from their nickname of the whipping boys of Africa tagline to a more football developed country. It is now unto the governing body, Botswana Football Association (BFA) to see through how and whether they will keep the current coach. If BFA have roped in an international technical director surely they need a foreign coach too to work hand in hand and turn the Zebras’ fortunes around for the better.